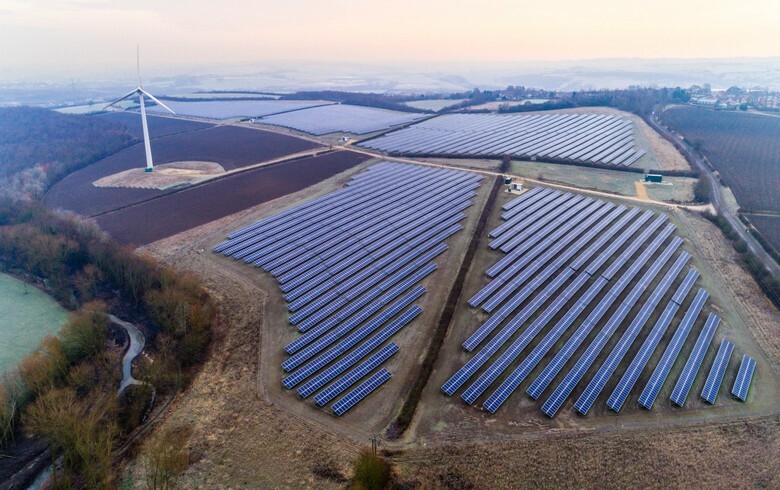 German energy company Innogy SE (ETR:IGY) will acquire solar projects with a combined capacity exceeding 50 MWp as part of a recently agreed cooperation with Primus Solar GmbH. Pension fund service provider PGGM and gas giant Royal Dutch Shell Plc (AMS:RDSA) have formed a Dutch consortium to explore the opportunity to buy local utility Eneco. Danish offshore wind major Ørsted A/S (CPH:ORSTED) said that its board has decided to discontinue the process to seek a buyer for the company’s local power distribution and residential customer businesses. 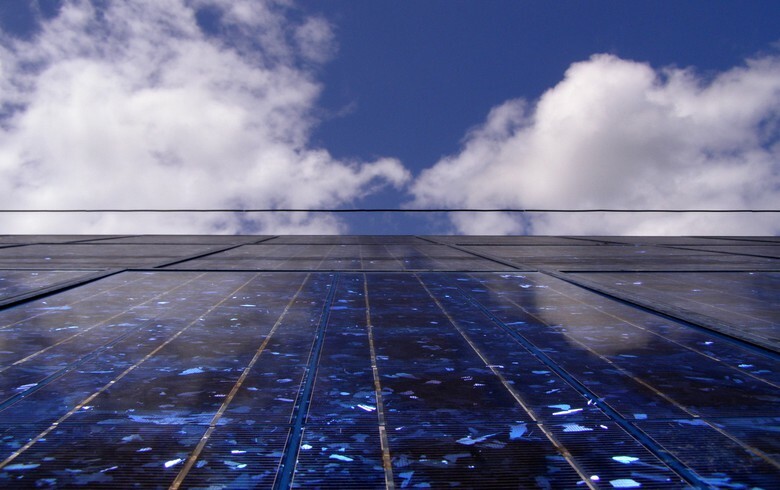 International law firm Watson Farley and Williams LLP (WFW) said it has advised Denmark's Nordic Solar Energy A/S on obtaining 14 MW of photovoltaic (PV) assets in Italy. 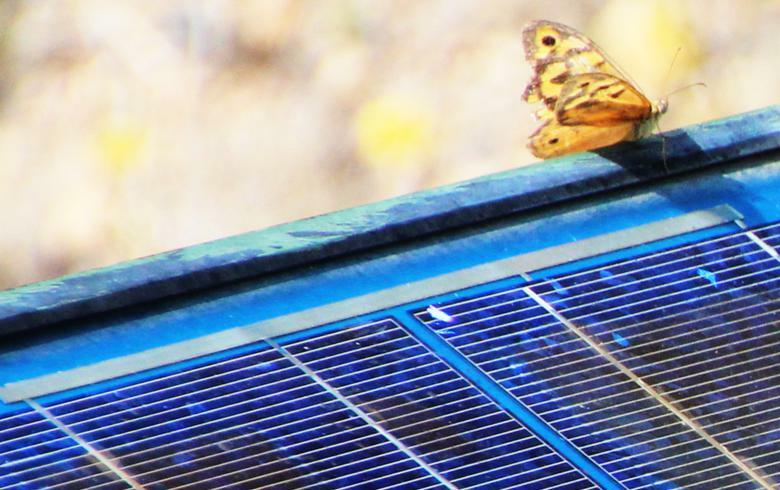 Off-grid solar power provider BBOXX has secured a USD-31-million investment from the Africa Infrastructure Investment Managers (AIIM) fund that will enable it to install two million solar systems in Africa by 2022. German wind and solar park operator Encavis AG (ETR:CAP) announced the acquisition of the 14.1-MW Zierikzee solar park in the Dutch province of Zeeland from an undisclosed vendor. 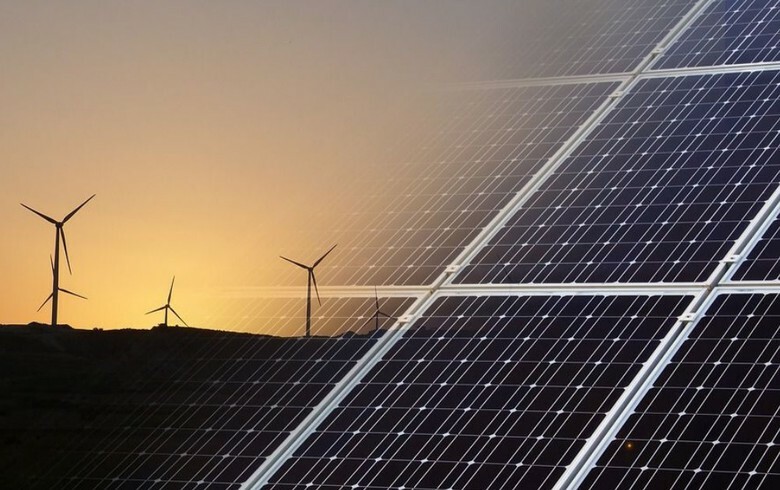 Finland’s Taaleri Energia Ltd and Abu Dhabi Future Energy Company PJSC, better known as Masdar, have agreed to form a joint venture (JV) that will develop renewable energy projects in Central and Eastern Europe. Japanese firm Eurus Energy Group announced it has concluded the acquisition of 53 MW of wind assets in the Netherlands from Dutch project developer Yard Energy Group. Brazil's Administrative Council for Economic Defense (CADE) has approved without restrictions the acquisition by Brazilian mining company Vale SA (BVMF:VALE3) of three wind projects held by local firm Grupo Mario Araripe. Abu Dhabi Future Energy Company PJSC, better known as Masdar, has agreed to acquire John Laing Group Plc’s (LON:JLG) stakes in two US wind parks with a combined capacity of 178.9 MW. Singapore-based Sunseap Group announced it has bought a minority stake in Australian solar plants builder Todae Solar as part of a new strategic partnership that is expected to benefit both parties. Irish green asset manager NTR Plc announced the acquisition of a 202-MW portfolio of operational and pre-construction wind projects in Sweden and Finland. BayWa re renewable energy GmbH of Germany said it has switched on two wind parks with a combined capacity of 14.4 MW in Victoria, Australia, and announced plans for their sale. South Korea's Samsung has concluded the sale of its 43 MWp PV portfolio in Bulgaria to Germany's KGAL and Czechia-based Portanero Invest in what is the largest deal for operational solar plants in Bulgaria to date, a consultant on the deal told SeeNews. Italian utility Enel SpA (BIT:ENEL) announced it is selling 540 MW of Brazilian renewable energy plants to Chinese company CGN Energy International Holdings Co Ltd.
German renewables developer ABO Wind AG has offloaded a portfolio of eight French wind projects totalling 116.5 MW to Czech utility CEZ AS (WSE:CEZ). Korean chemical company Hanwha Chemical Corp (KRX:009830) has concluded the buyout of photovoltaics (PV) manufacturer Hanwha Q Cells Co Ltd (NASDAQ:HQCL) by merging it into a wholly-owned unit. German energy group RWE AG (ETR:RWE) intends to invest about EUR 1.5 billion in renewables each year to grow an already imposing portfolio, to be formed through the pending merger of assets held by Innogy SE (ETR:IGY) and E.on SE (ETR:EOAN). 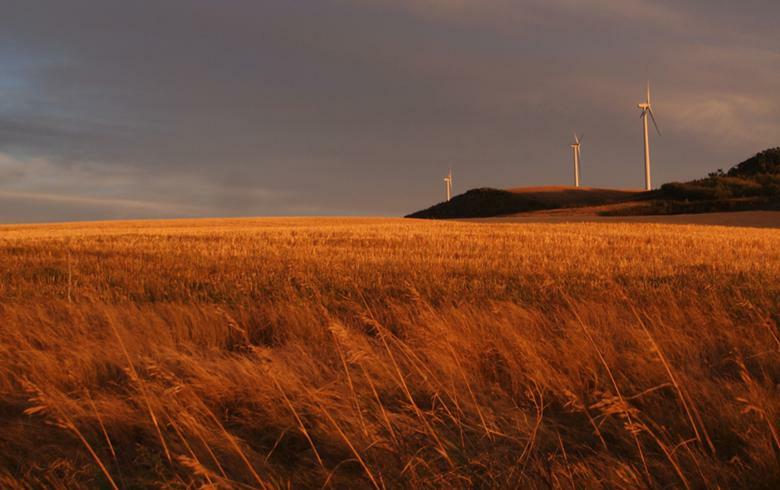 The North American unit of EDF Renewables has sealed a deal to buy the 300-MW Milligan 1 wind project in Nebraska, thus entering the specific state for the first time. 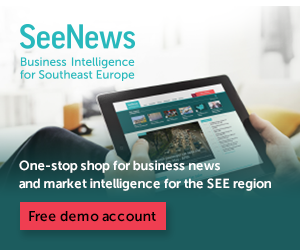 Croatia's energy and logistics group Energia Naturalis (ENNA) has acquired 2,848 ordinary shares of port operator Luka Ploce, thus exceeding the 25% controlling stake that obliges it to publish a takeover bid for the company, Luka Ploce. Hero Future Energies Pvt Ltd is discussing the potential purchase of a 135-MW solar project in India from Spain-based Fotowatio Renewable Ventures (FRV), newspaper Mint reports, quoting two sources. US energy efficiency and renewables firm Ameresco Inc (NYSE:AMRC) has bought Massachusetts-based solar operations and maintenance (O&M) specialist Maximum Solar. Ontario Power Generation (OPG) has issued a CAD-500-million green bond to fund the purchase of New Jersey-based small hydropower plants (HPPs) operator Eagle Creek Renewable Energy LLC. 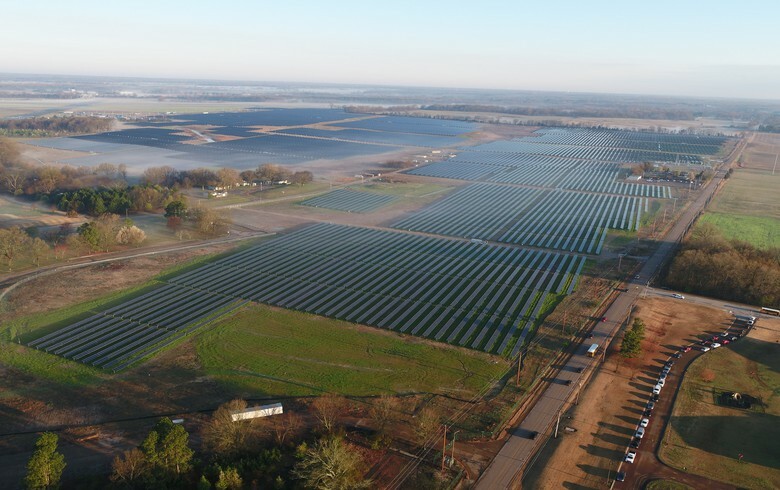 Renewable energy firm Alternus Energy Inc (OTCMKTS:ALTN) announced the completion of the acquisition of 2.24 MW of feed-in tariff-backed solar power plants in Italy from Liquid Sun Srl. 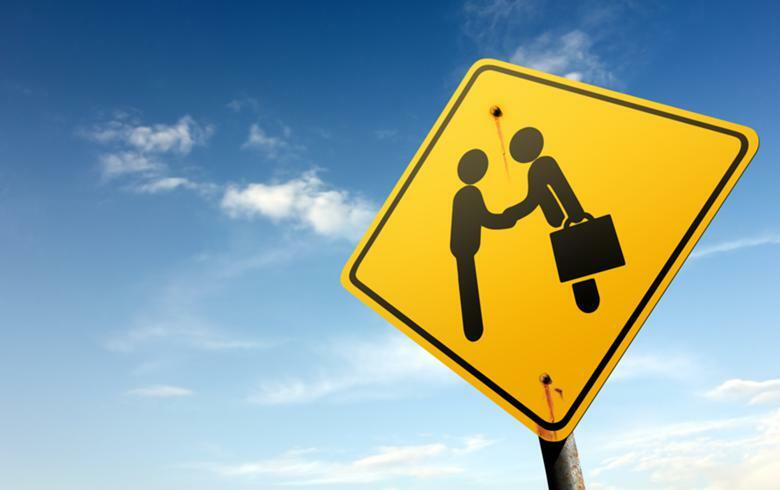 German solar inverters maker KACO New Energy GmbH has sold its South Korean subsidiary to the photovoltaics (PV) business of local green energy and chemicals group OCI Co Ltd (KRX:010060).